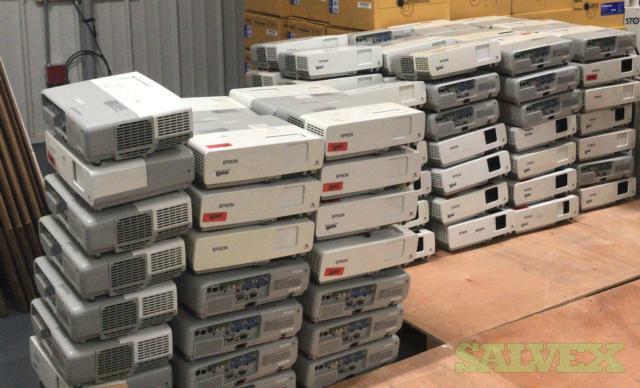 This lot of Epson Powerlite 83C Projectors - 130 Unitsis being sold by a company to recover funds and storage space as part of their surplus. 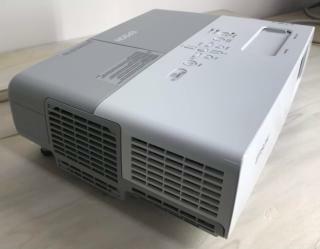 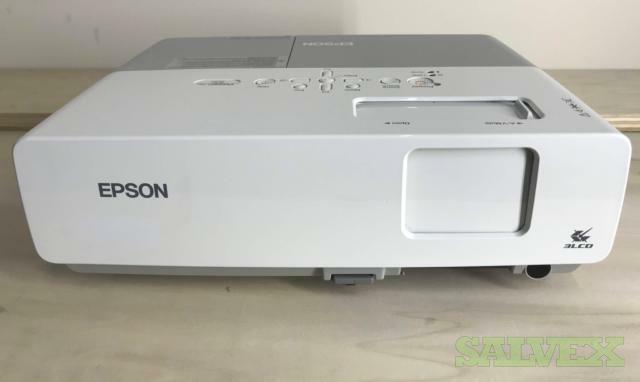 Epson Powerlite 83C Projectors, a total od 130 pieces, no power cords, remotes or any other cable included in this sale. 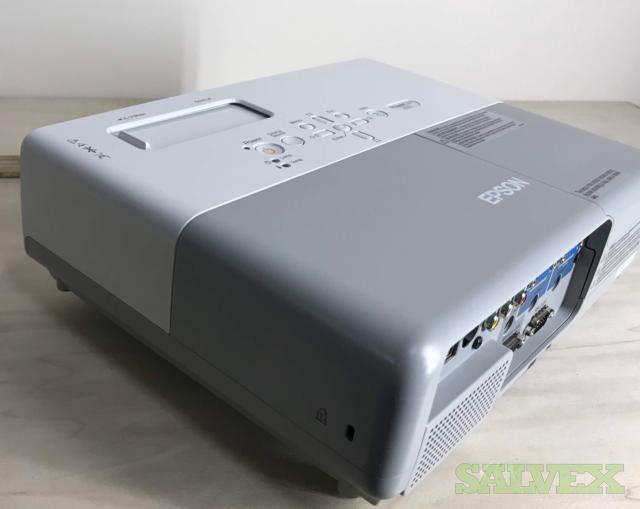 Recently upgraded by school and surplus projectors have been removed. Most are assumed to be in working conditions but some may require lamp replcement. Individual units have not been tested. Please see pictures for more details. Few units were tested at random amd found to power on with good lamp and assumed working, recently pulled out of a working environment but some repair may be required. Sold 'as is". 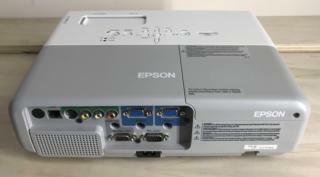 Serious buyers can contact us for more details and exact count of model.